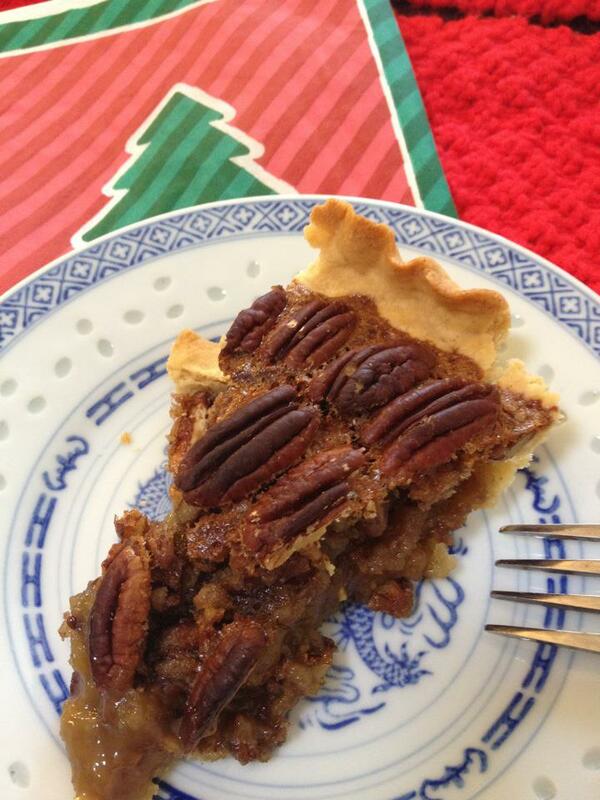 I finally made the pecan pie I didn't make at Thanksgiving (one month and several inches to my waistline ago). It was satisfying and delicious, I'll work on an egg-free version for next time. If anyone tries it with Ener-G egg replacer, let me know if it works by posting on my Facebook page. The eggs are used for a custardy-type filling, so don't know if the powder will do the same. Mix together the syrup, sugar, butter, salt and vanilla. Add in beaten eggs. Add in chopped pecans -- at this point you can either mix pecans in the batter, or pour the batter into the shell and sprinkle pecans on top. I like mixing them in. Bake for 45 minutes or until pie is set. Serve warm or cold. Hi! I just found this today and I'm so excited to try it so we can hopefully have it for Christmas. This is my first holiday season avoiding gluten, dairy, and soy. It's been tough, but I'm so happy you, and others, have been able to share your recipes and solutions.